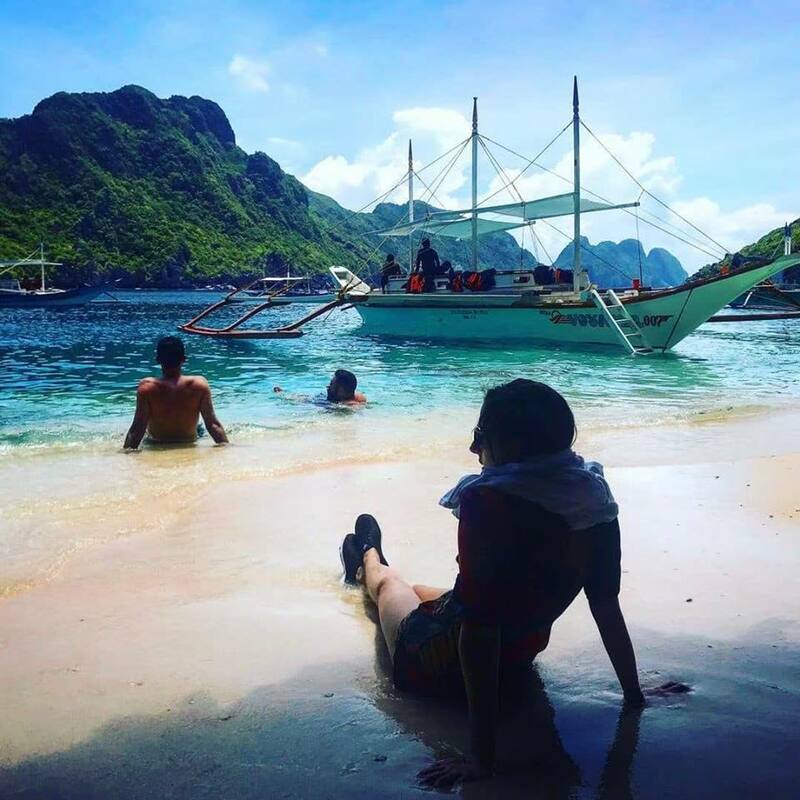 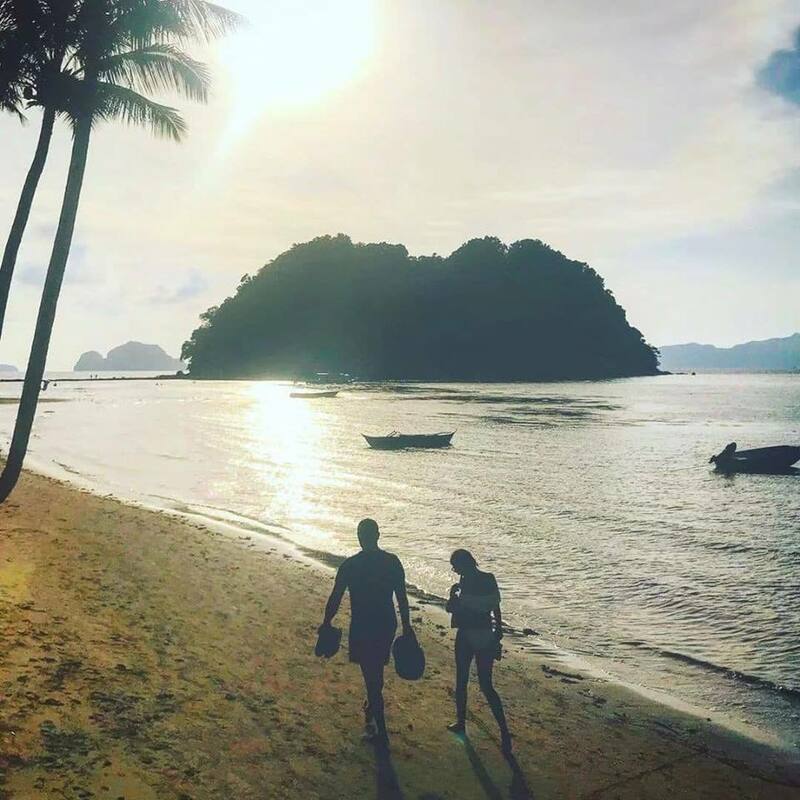 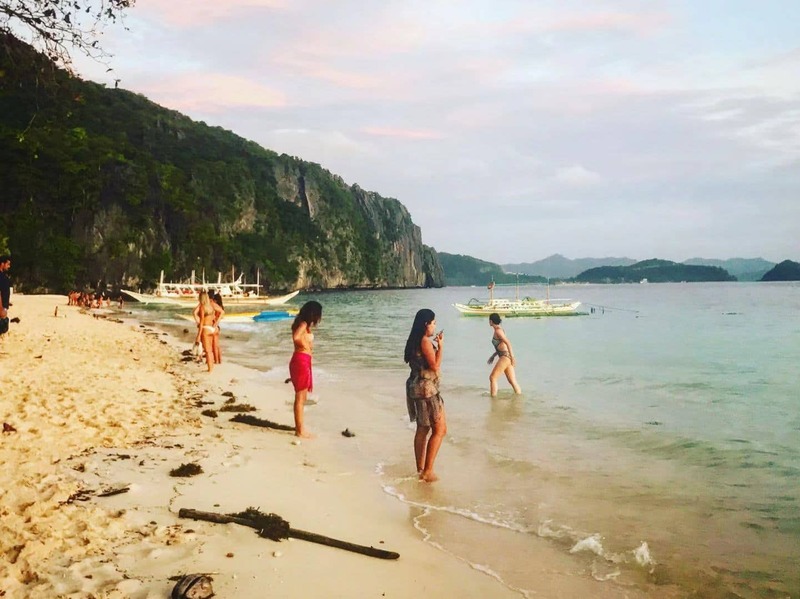 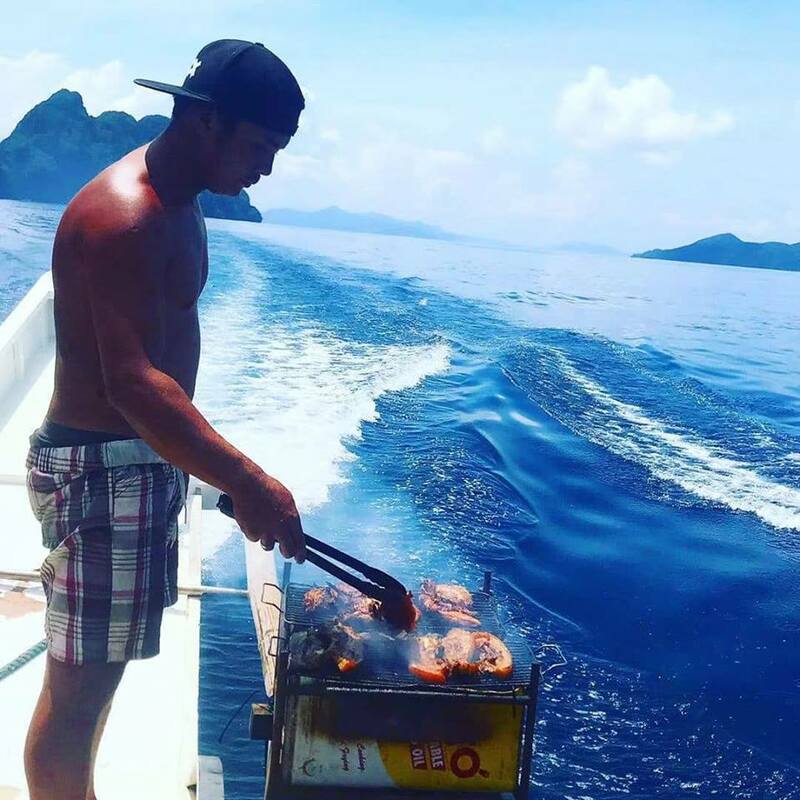 Join us for our 5th annual trip to the Palawan, which has been voted the best island of the year for the last two years as we explore the amazing Bacuit Archipelago on our private party outrigger. 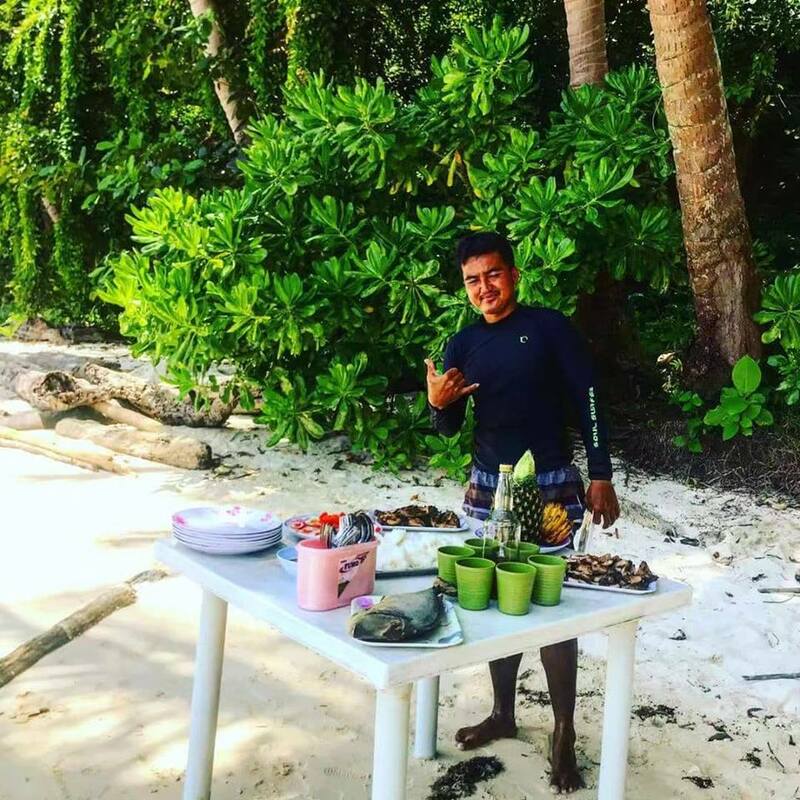 This tour can also be done as a combo with East Timor click here for more information on this epic combo. 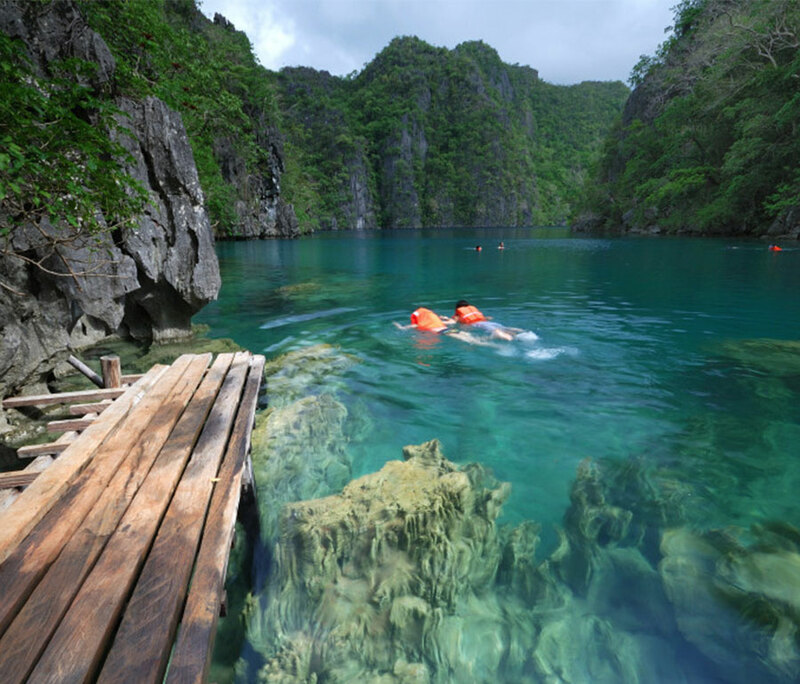 For more info on Palawan see Palawan the World’s Best Island Destination. 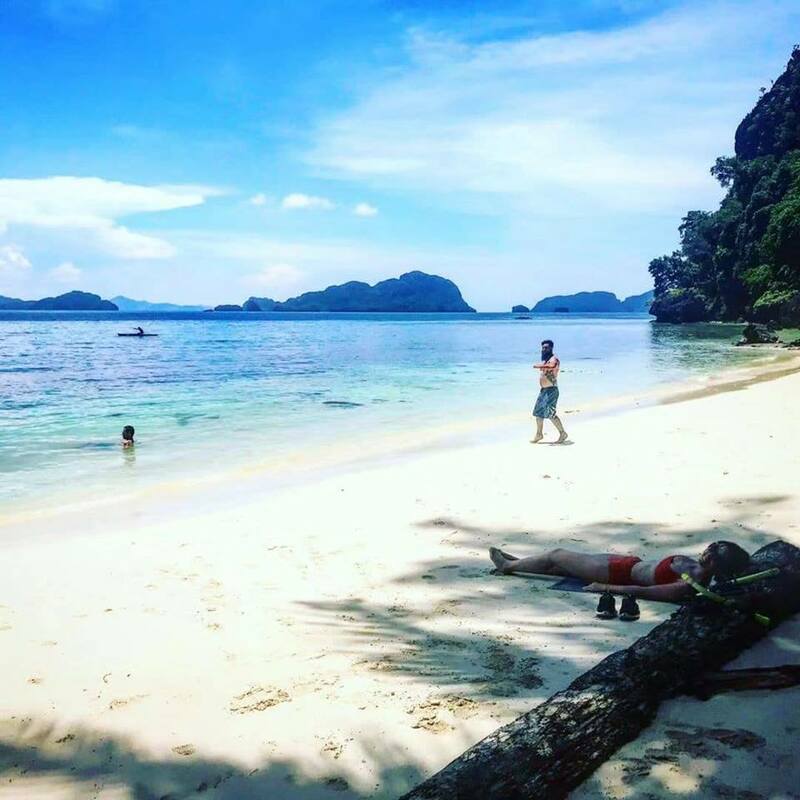 On arrival in PP we immediately transfer to and one of the new wonders of the world the Palawan Underground River Tour, which includes lunch. 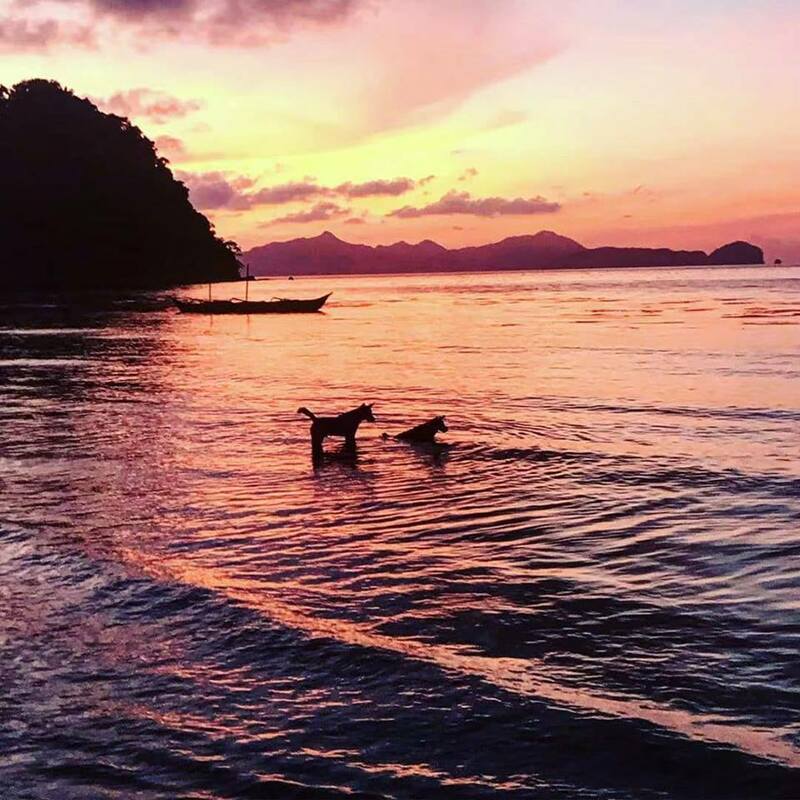 For those continuing onto East Timor depart Manila at 4am for the flight to Bali arriving at 7am where we transfer directly to the hotel, where we get a much welcomed early check-in. For others end of the tour.